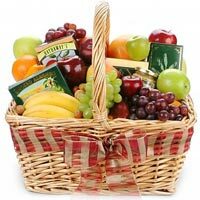 Description A perfect gift for any occasion, this Brilliant Season's Greetings Fruit N Gourmet Basket that spreads happiness and brightness in the lives of the people you love. 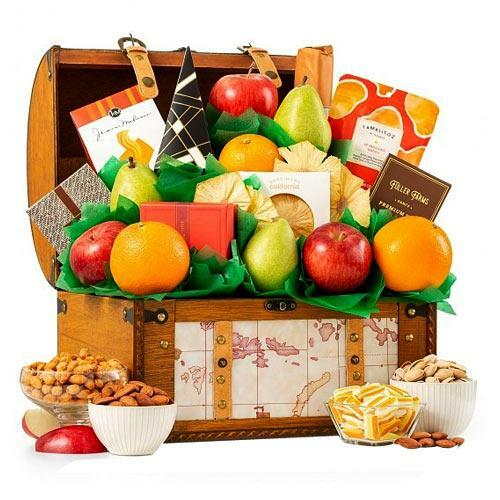 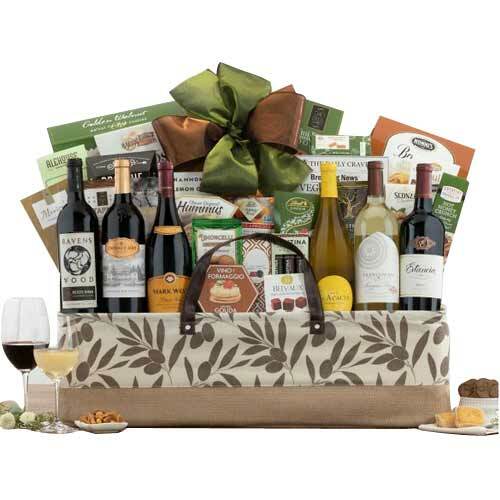 This tantalizing Hamper contains Fresh Fruits and Gourmet items like Apples, Oranges, Bananas, Grapes, Sausage, Crackers, and Cheeses that is created by an Experienced, Local Florist. 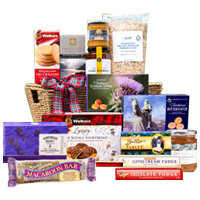 Specific items included in the Basket will be chosen based on freshness and local availability. 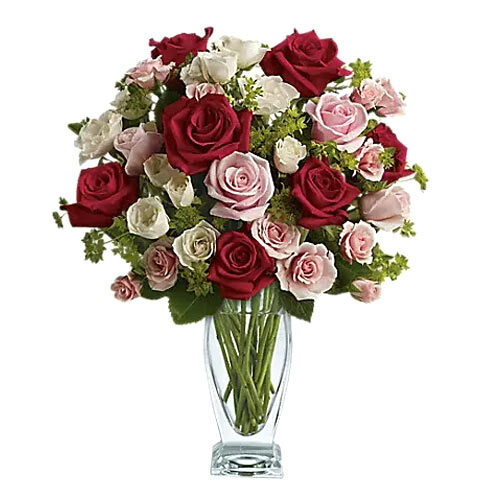 Photo shown is a representation of the Final Product. 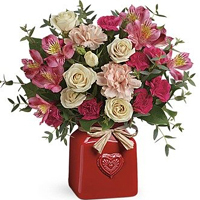 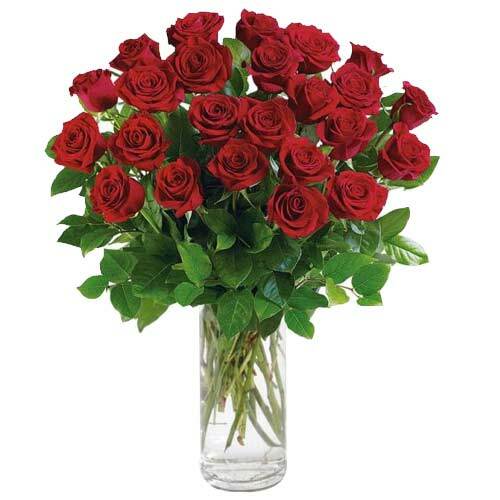 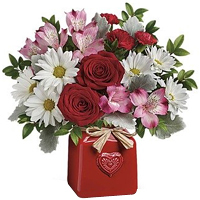 Specific Container, Fruit, and Gourmet items shown will change due to Florist preference.